It’s clear the Consumer Financial Protection Bureau would like to increase regulation of what it calls “add-on” F&I products such as extended-service contracts and GAP. But it’s less clear whether the bureau can find the legal grounds to do it, according to former CFPB assistant director Rick Hackett. The bureau’s problem is that an “invisible plastic dome” protects most dealerships, Hackett said during a webinar on Tuesday hosted by the National Auto Finance Association. Hackett is now a partner at Hudson Cook law firm. Nearly all auto dealerships were exempted from the CFPB’s jurisdiction when the bureau was set up in 2010. Only buy-here, pay-here stores fall under CFPB oversight. Despite the dealership exemption, the CFPB has managed to indirectly regulate retailers by cracking down on the auto finance participants it does regulate: auto lenders. Specifically, the CFPB is trying to get lenders to drop the practice of paying dealerships via dealer reserve. Dealer reserve is the portion of interest a lender allows a dealership to add to the buy rate on a consumer auto loan as compensation for negotiating the loan. The CFPB says dealer discretion in setting dealer reserve leads to discrimination in the form of higher rates for legally protected borrowers, such as minorities. The CFPB makes the argument that lenders are responsible for that alleged discrimination even though dealerships set the actual rate of dealer reserve. According to Hackett, that legal argument is harder to make for aftermarket F&I products since auto lenders are even less directly involved in the sales and marketing of those products. “The bureau would have to go to a new theory -- that finance companies had knowledge of what goes on under the dome -- to use that backdoor method” to regulate dealer reserve, he said during the webinar. 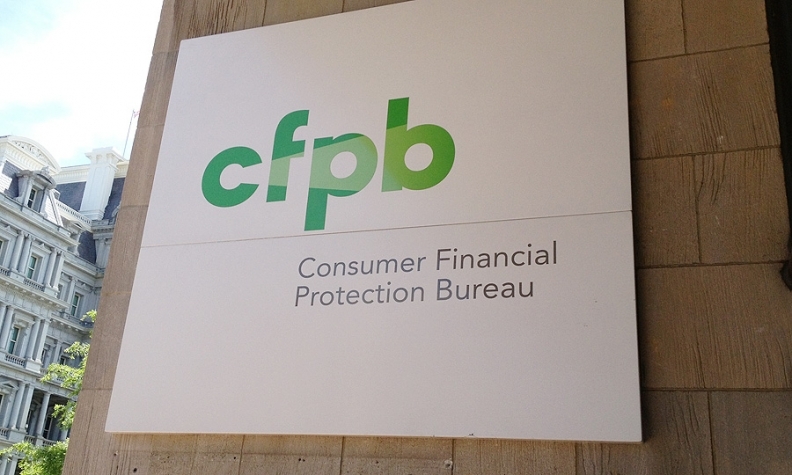 In 2013, the CFPB reached a consent agreement with U.S. Bank, of Minneapolis, and Dealers’ Financial Services, of Lexington, Ky., over the sales and marketing of aftermarket F&I products. However, Hackett said during the webinar that particular consent agreement is not necessarily a precedent for others. That’s because the bank and its partner were more directly involved than usual in the sale of the products to military service members, he said. The CFPB said the companies were responsible for marketing that understated the costs and overstated the benefits of extended service contracts and GAP. U.S. Bank dropped its participation in the program. “That’s something we have to keep our eyes on,” Benoit said.